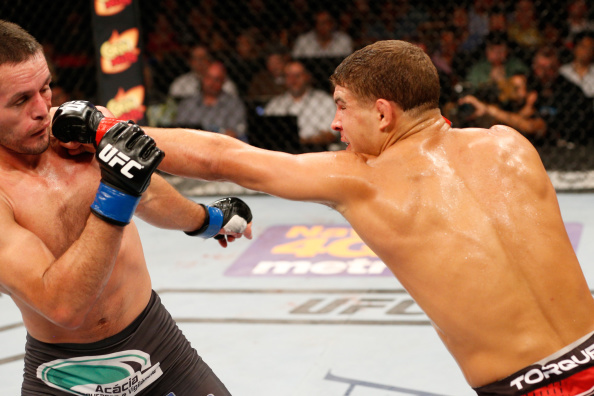 There’s one thing that Al Iaquinta is always sure to shout out after a fight and that’s his home town of Wantagh New York. 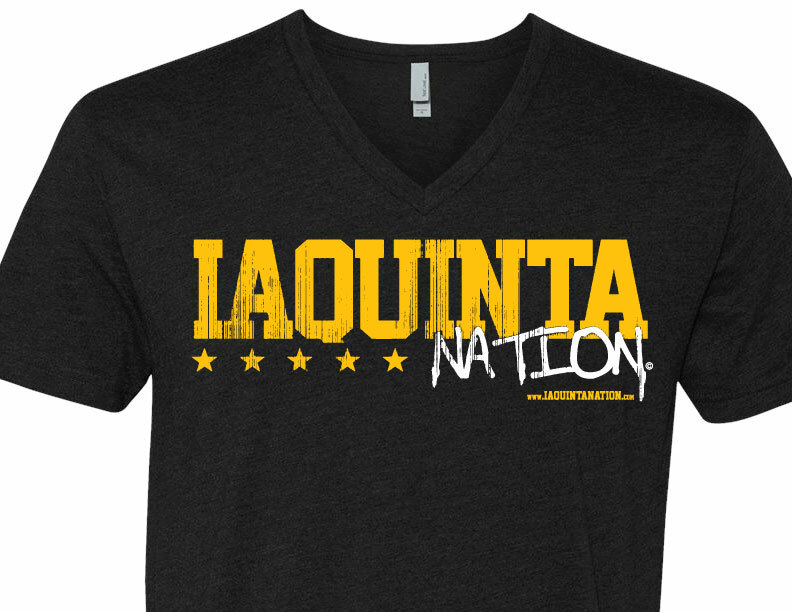 Al pay’s tribute to that town with this brand new Wantagh “Warrior” black and gold Iaquinta Nation T shirt. The shirt comes in all sizes from S-XL and goes for just $30. Similar to the red V necks( still available in stock) they are also an athletic fit. 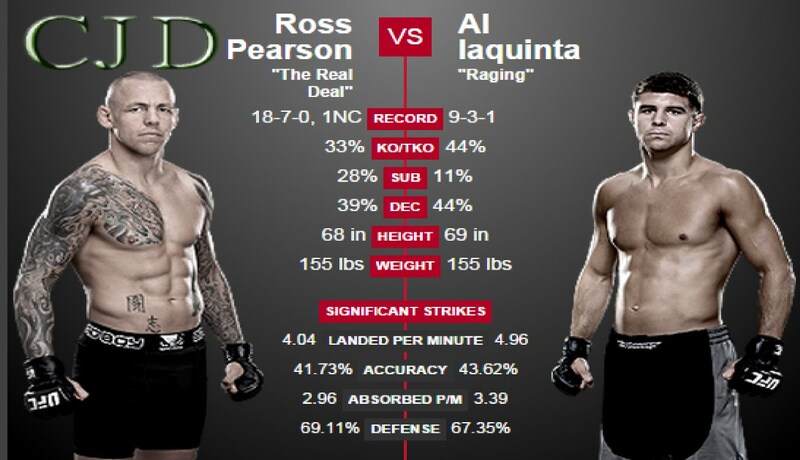 Fight night Iaquinta vs. Pearson is only a few weeks away. 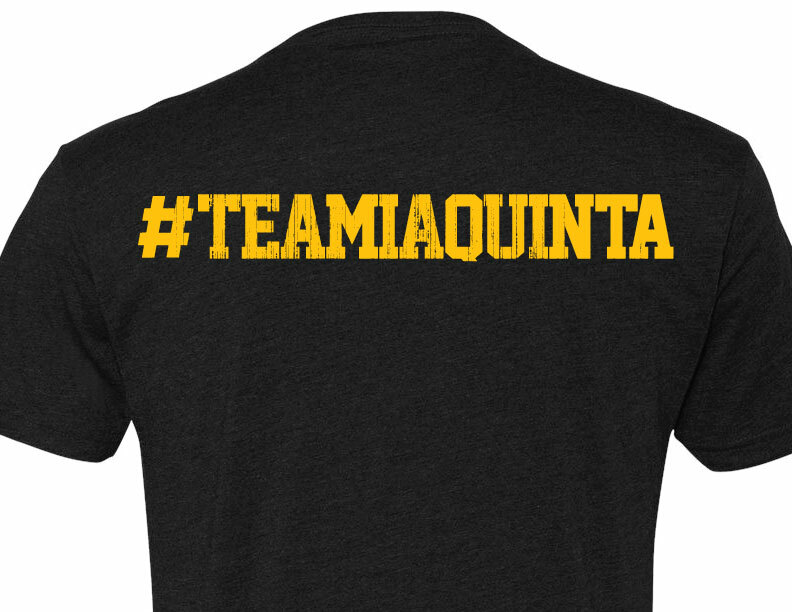 Don’t hesitate and be sure to pick up your new Iaquinta Nation Shirt today. Text, Facebook message, or email me at MattPellicane@gmail.com to place an order.